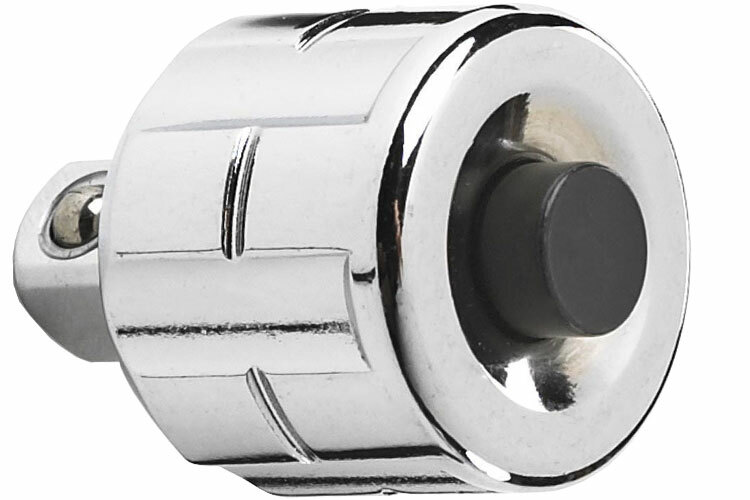 The GearWrench Pass-Thru Quick-Release Adapaters adds a push button quick release feature, and the full polish chrome finish cleans easily and resists corrosion. The 231062GR GearWrench Pass-Thru Quick-Release Adapters is one of thousands of quality tooling products available from MRO Tools. Please browse GearWrench Pass-Thru Quick-Release Adapters for tools similar to the 231062GR GearWrench Pass-Thru Quick-Release Adapters. 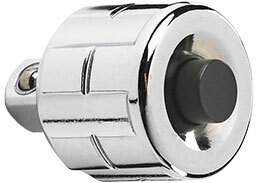 231062GR GearWrench Pass-Thru Quick-Release Adapters description summary: GearWrench pass-thru quick-release adapters. Drive Tang Size: 3/8'' Length: 1.17'' Quantity discounts may be available for the 231062GR GearWrench Pass-Thru Quick-Release Adapters. Please contact MRO Tools for details.